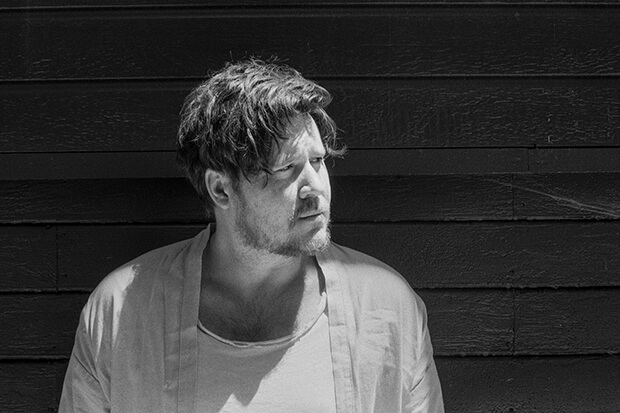 Jarryd James Returns With Joel Little-Produced "Slow Motion"
Jarryd James and the Kiwi siblings go all out in their dramatic '1000x' video. Jarryd James caught everyone’s attention with “Do You Remember” in 2015. The moody R&B/electronica hybrid climbed all the way to number two in Australia (his homeland) and landed him a major-label US record deal. A critically-acclaimed debut LP followed as well as an EP called High. The singer/songwriter now returns with another shadowy, alt-R&B tune called “Slow Motion.” Produced by Joel Little, the mastermind behind Lorde’s Pure Heroine album, the track is essentially about homesickness. “It’s a song about being away from my wife and always being in a different time zone,” Jarryd reveals. “It might be nighttime where I am, and it’s daytime where she is. The whole situation takes a toll on you when you travel as much as I do. It’s pretty taxing living in Australia and trekking to the United States so often. From there, the song just fell out of me as a natural discussion of how I felt.” Listen to “Slow Motion” below.